Waste water is discharged from the sanitary appliances in your home into large vertical pipe or pipes, and from there into the main underground drainage system. 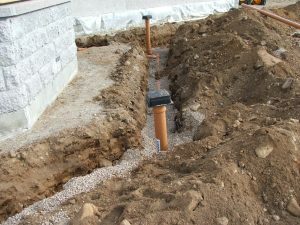 Newer homes have a single pipe, while older ones can have separate pipes for the soil and waste water. Rainwater from gutters should be drained separately – as heavy, prolonged downpour could overwhelm the system. 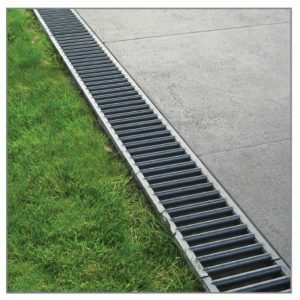 Downpipes can discharge over the grid of an open gully or be connected directly to an underground drain pipe. From there, the water might run into a storm drain beneath the road or be piped to a soakaway somewhere in your garden, from where it gradually percolates back into the soil. You’re responsible for your home’s drainage system up to the point where it enters the main sewer. Therefore, you’ll need to fix any blockages or damage in this area at your own expense. Because of the potential health hazards from a drainage system, the rules governing any changes are quite strict. Unlike the supply network (which is governed by the Water Regulations), the drainage system comes under the Building Regulations – and these are enforced by your local council, not the water company. If you’re thinking about modifying any part of the drainage system, make sure and talk to a professional who can advise you on latest building regulations. 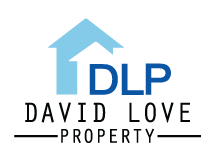 David Love Property team of plumbing specialists can assist you with any and all drainage related queries. At David Love Property we provide complete underground drainage systems repairs and installations. 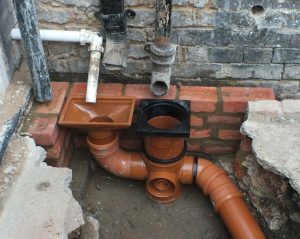 We can fix, maintain, unblock anything faulty in your drainage system. The range of drainage related tasks we can carry out includes Drain, Sewer and Surface Water.